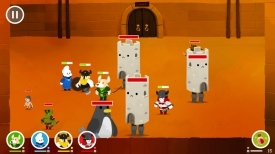 "A great looking medieval style strategy/action game!" 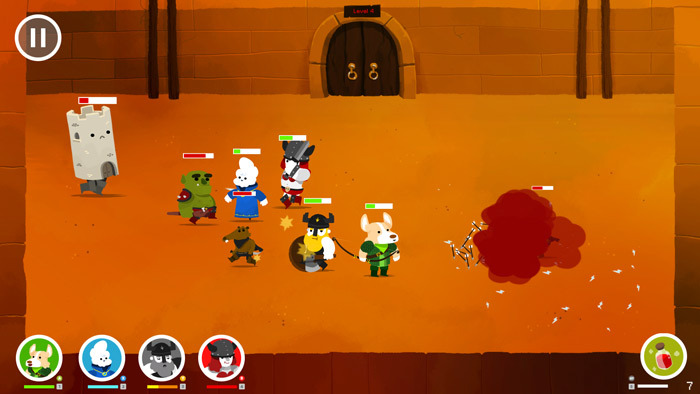 Smallest Dungeon is a great looking and frantic game where you control a team of medieval warriors who battle an assortment of demons and other assorted enemies. 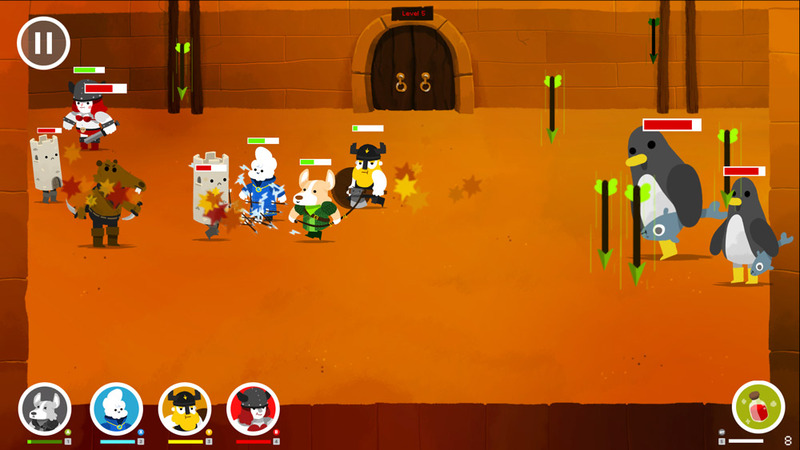 At the end of each successful level you will be given a chance to choose some loot which you will be able to use in the next round although it will only effect the player character that the piece of loot relates to for example choosing loot number one will only give that power to character number one. 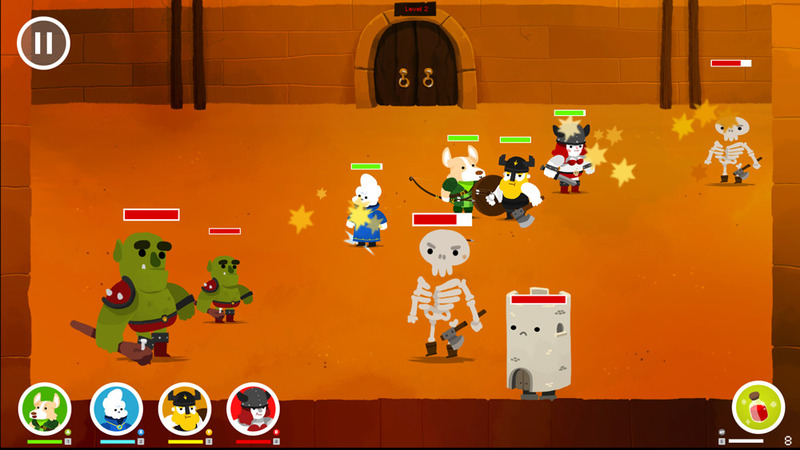 The loot is activated by pressing the corresponding number during the fight, but other than that you have no real control over the outcome of each round although you are able to use health top ups during the battle also. The graphics look great and the original soundtrack is absolutely fantastic but game play wise it lacks a little something as only being able to watch and have an influence to each fight in as much as being able to try to get your loot items which are more or less special powers timed wisely and to try to keep the health of your warriors topped up and because of this it can feel you are a little bit distant from being involved in the action itself. That being said there’s a lot of fun to be had here and if nothing else it’s worth downloading just to hear the songs made for the game. 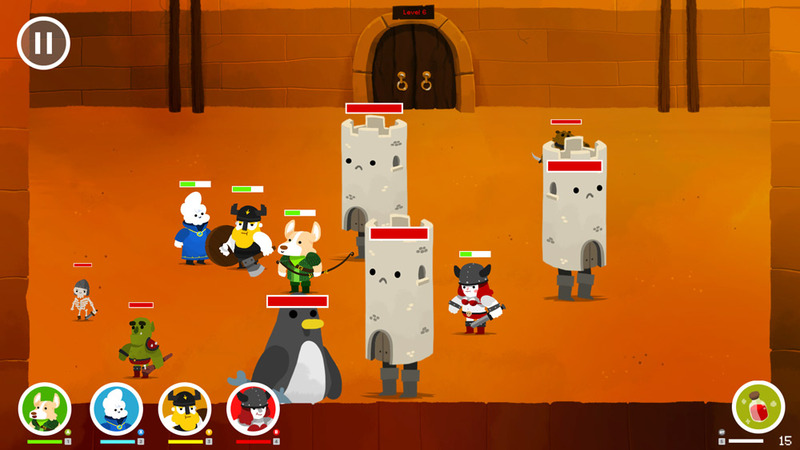 You can download Smallest Dungeon here for free.